In order for a student to be considered full-time during a summer semester, they are required to take the “maximum of eight units,” says Lisa Romano, chair of the New Students Counseling department. 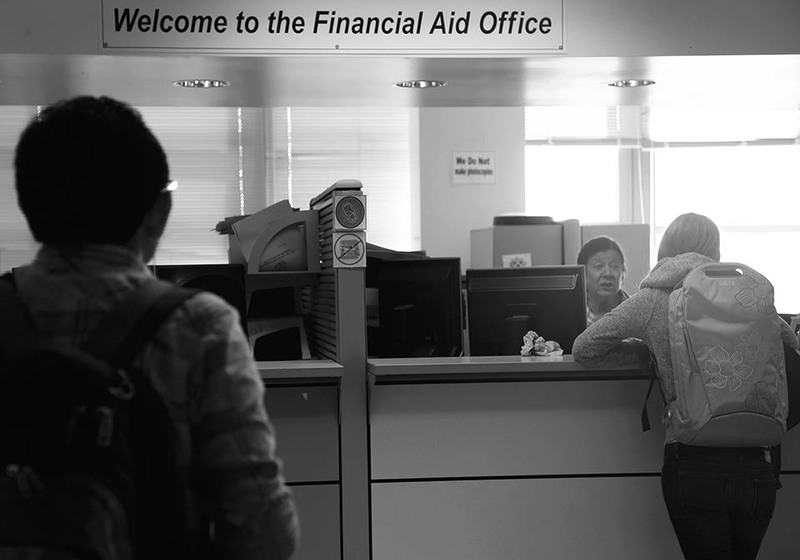 Cases of federal financial aid fraud occur all over the United States, but recently there has been a case involving City College and two other Bay Area schools. 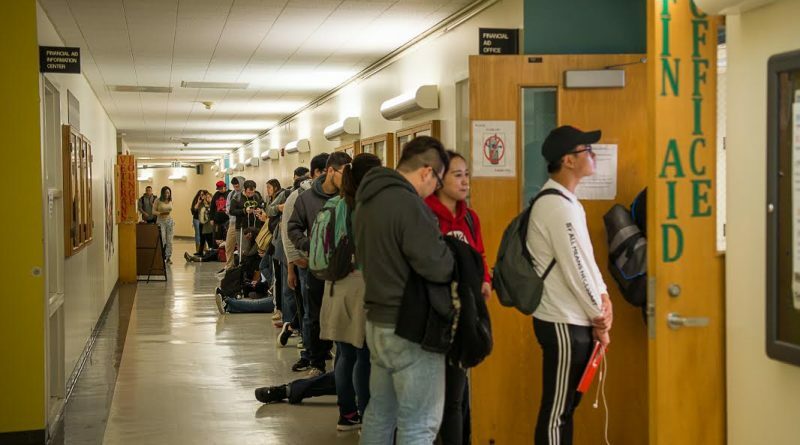 An increase of $20 million in student financial aid at City College for the 2011-2012 school year has led to more applicants and longer lines at the Financial Aid Office. 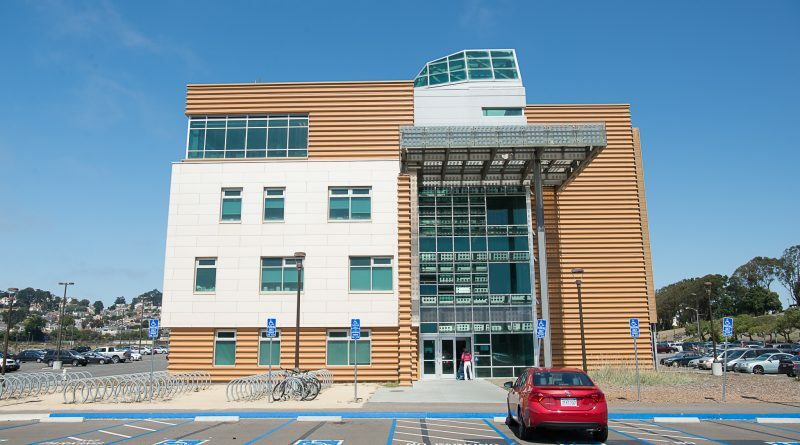 The Financial Aid Office at City College has placed a temporary freeze on hiring new work-study employees until the new fiscal year begins this summer. U.S. Congressman Mark Souder might live in Indiana, but the affects of his politics are felt right here at City College.